North Carolina General Statute 50-13.5(j) covers the rights of custody and visitation of grandparents. 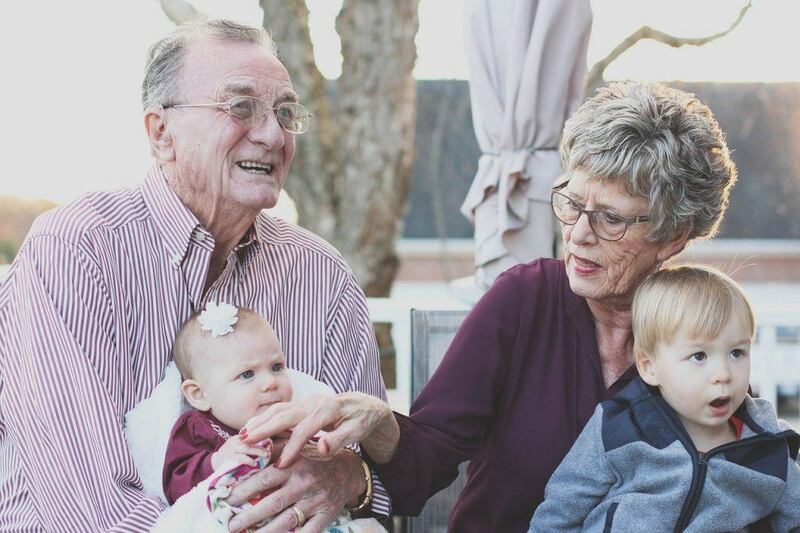 You will need to file a motion (a written request to the court filed with the clerk of court) if you cannot obtain the visitation with your grandchildren from one of the parents. There are three things that must all exist to win your motion with the court for grandparent visitation: One, there must be a custody case between the two parents; and two, you are a grandparent or other relative with a ‘substantial relationship’ with the child; and three, there must be a change of circumstances. Bring pictures of your grandchildren visiting with you and enjoying time with you before the parental explosion to the hearing on your motion. Write out the facts of how you used to visit with the grandchildren and why this has changed. See a family lawyer about your grandchildren visitation for help with the process. As a practical consideration, you do not say anything about your son in your letter. Was he awarded visitation? Will he let you see your grandchildren during some of his time with the children? This may be a solution, as well. If he has been deployed in the military there are other solutions. Also, this answer does not cover grandparents seeking custody from unfit parents, which is a separate set of rules.